Christmas is such a special time of year that should be celebrated with delicious food and the ones you love. This book will help you make this Christmas your best and most relaxed ever. Whether your Christmas day is a huge family feast or a quiet dinner for two or three, you’ll find plenty of recipes from this mouth watering selection. 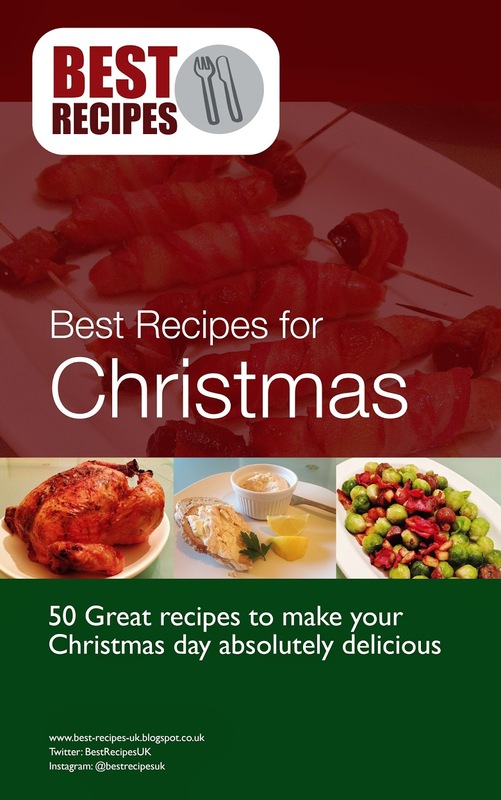 This book contains 50 amazing recipes for Christmas Day - Festive Baking, Breakfasts & Brunches, Starters, Mains, Sides, Desserts, After Dinner Nibbles and Festive Drinks. This book is a must have for Christmas entertaining! When the temperature drops comfort food reigns. 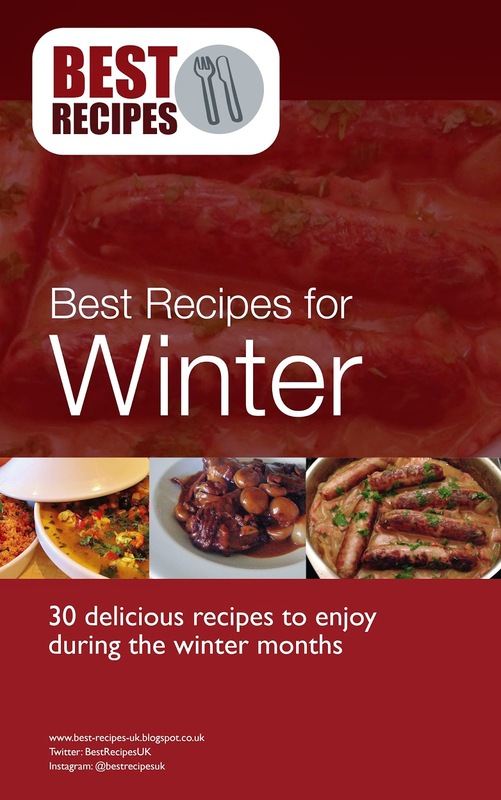 Keep cosy with the Best Recipes for Winter. This book is full of 30 mouth-watering recipes from piping hot pies to heart warming stews for everyone to share. Best Ever Chilli Con Carne. This book will give you all the inspiration you need to get in the kitchen and cook something delicious, warming and moreish.